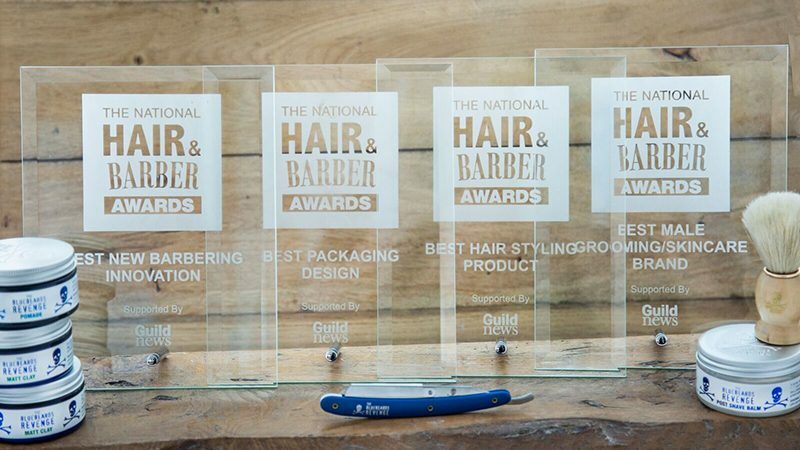 The Bluebeards Revenge is celebrating after winning four awards at the prestigious 2018 National Hair and Barber Awards. The premium men’s grooming brand scooped the awards for Best Packaging Design, Best Male Grooming/Skincare Brand and Best Hair Styling Product for its popular sea salt spray. The company also landed the title of Best New Barbering Innovation for its contributions to the Armour to Barber organisation, which helps ex-service personnel to change their lives and retrain as barbers. Armour to Barber is a joint collaboration between The Bluebeards Revenge and ex-serviceman Liam Hamilton, from Hamilton’s Elite Barber Shop in Redruth, Cornwall. The awards ceremony, which was organised by Guild News, took place at the Hair & Barber UK show at the Birmingham NEC on Sunday May 20th. Nick Gibbens, PR and Marketing Manager for The Bluebeards Revenge, said he was delighted with the brand’s success at the awards. The Bluebeards Revenge is a premium men’s grooming brand that provides traditional shaving, beard, hair and body products to barbers and men all over the world. The company is based on Langage Business Park in Plympton in Devon. For media samples, high-res imagery and any other enquiries, please contact nick@bluebeards-revenge.co.uk.  What is sea salt spray and how do you use it?